Saddleback South Manila is launching in Nuvali, Sta Rosa, Laguna this July 19, 2014. Saddleback Church is a group of people who love God and love each other. Saddleback Church is into community outreach, worship, and doing life together. 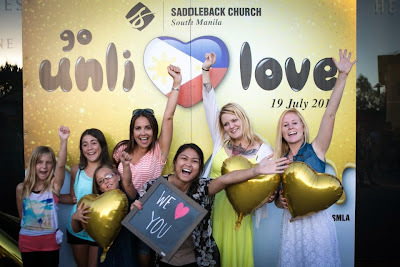 The soon-to-be launched Saddleback South Manila is part of Southern California-based Saddleback Church, founded in 1980 by The Purpose Driven Life author Pastor Rick Warren and his wife, Kay. Saddleback South Manila will house a live worship experience for about 1,500 people, with concurrent children’s and youth services. Saddleback South Manila will be led by Dr. Narry Santos and his wife, Hazel. 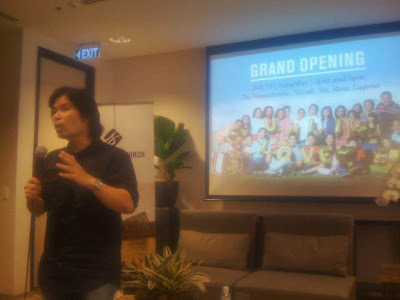 Pastor Narry served as the Southeast Asia National Coordinator for the Purpose Driven Church network, established from the principles found in Rick Warren’s book,Purpose Driven Church. His other ministry involvements include pastoring Greenhills Christian Fellowship (GCF) for almost 20 years, 13 of which were in Manila and seven of which were in Toronto. 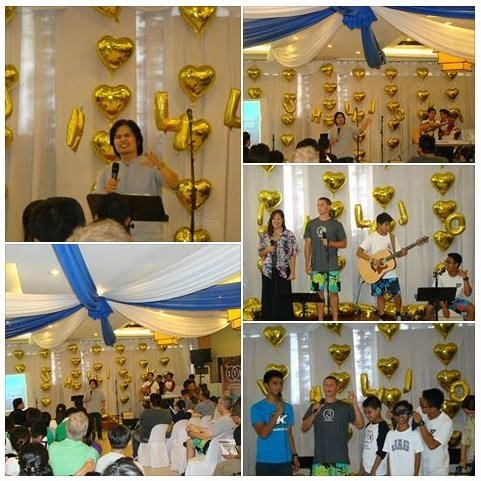 Saddleback Church South Manila believes that Jesus’ unlimited love can bring about meaningful change in your life. Join in the weekly worship times where you’ll grow in your faith, find encouragement for your life, and build relationships with a community of believers who love God and others. Try out this unli love by coming to the two worship schedules, 3 PM and 5 PM on July 19 at the Monochrome just to have a great experience of what Saddleback South Manila is all about. 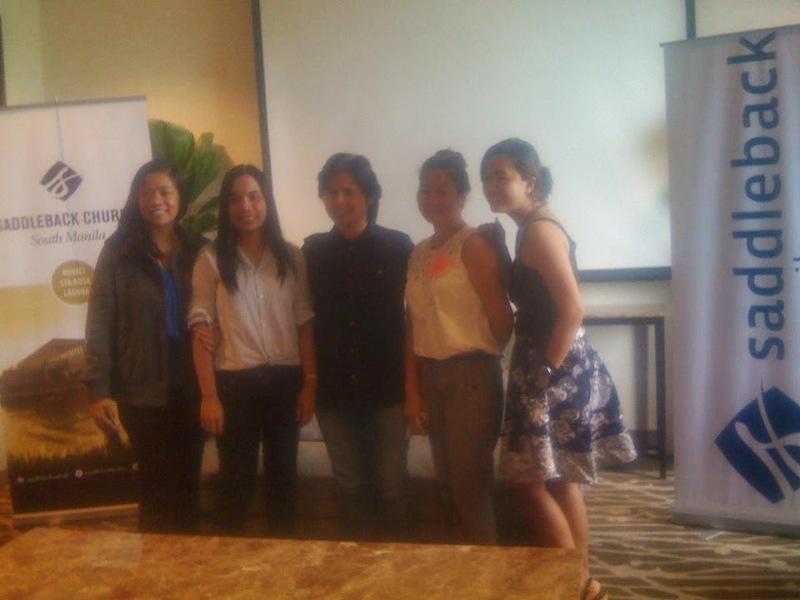 25 pastors and PEACE Teams from Lake Forest are flying in Manila to support the launch. Aside from the worship music and video teaching from Pastor Rick Warren, Mr. Ogie Alcasid and James Wright are coming in as guest performers, so you can expect a special celebration on the said occasion! Check out www.saddleback.com.ph or visit their Facebook page at www.facebook.com/saddlebackmanila to learn more. You may also call (049) 543-2427 or 0915 647 9876 and 0919 363 0752 for inquiries.